MEIC also advocates for comprehensive climate legislation at the federal level. Placing a price on carbon is essential to reduce the United State’s greenhouse gas emissions. MEIC does not support climate legislation with the complicated “cap and trade” framework because it only benefits polluters and will not result in meaningful reductions in greenhouse gas emissions. Instead, MEIC supports climate legislation based on a “cap and dividend” model. Most recently MEIC advocated for the CLEAR Act—a “cap and dividend” bill introduced in Congress in 2010. The state has two IOU’s that must comply with the standard. NorthWestern Energy (NWE) serves about two-thirds of the state’s electricity customers, while Montana-Dakota Utilities (MDU) serves customers in Miles City and other eastern Montana communities. Currently, Montana’s Renewable Energy Standard is an effective policy mechanism to help the state tap into its plentiful clean energy resources, as evidenced by projects both operating and proposed for the future. In 2006, NWE contracted to purchase 100% of the power from the 135 megawatt Judith Gap wind farm. A reports from the Public Service Commission consistently show that the cost of the power from Judith Gap is actually cheaper than other resources in NWE’s portfolio. Other projects include the 40-megawatt Spion Kop wind farm near Raynesford, Montana and the 13-megawatt Turnbull irrigation drop hydroproject near Fairfield, Montana. Net metering is a consumer-based renewable energy policy. It allows individuals who install small-scale renewable energy systems (under 50 kilowatts) on their homes and businesses to receive credit for the excess energy produced by their system. If their renewable system produces enough electricity to equal or exceed the home or business’ energy use, the owner is given a billing credit for any excess returned to the grid. This credit can be used to pay for future electricity consumption. Passed in 1999 with MEIC’s backing, Montana’s net metering law requires NorthWestern Energy to interconnect customer-owned small renewable energy systems. The law is an important incentive for small-scale distributed energy development in Montana. Go to Montana Renewable Energy Association to find out more about Montana’s growing small-scale renewable energy industry. In Montana, local building codes fall under the jurisdiction of the Montana Building Codes Bureau at the Montana Department of Labor and Industry. Local governments may choose to adopt stricter building energy codes. Outside of local jurisdictions, homebuilders self-certify that homes meet the energy code. There are currently 46 certified local jurisdictions. All other areas are self-certifying areas.  In 2009, MEIC worked with several other organizations to urge the Montana Building Codes Council to adopt the 2009 version of the model International Energy Conservation Code (IECC) as the statewide energy code. Montana’s previous energy code was based on the 2003 version of the IECC. MEIC and others encouraged several energy-saving improvements to the 2009 code. With these improvements, Montana’s energy code could provide 12-15% more energy savings than the 2003 code. See the Building Codes and Conservation Section for more information about energy codes. In 1997, the Legislature approved the Universal Systems Benefits Charge or USBC. The Legislature enacted the USBC because of concern that a utility restructuring law, known as deregulation, would drastically decrease funding for public benefits programs that protect consumers. These programs include low-income weatherization, billing assistance, and renewable energy projects. The USBC applies to all of Montana’s public utilities and rural electric cooperatives. Each year these utilities are required to contribute 2.4% of their 1995 revenues to the USB fund. Electric cooperatives are allowed to pool their USB funds to meet this requirement. For the typical homeowner the benefits charge is about $1 per month. USB is the primary funding mechanism in Montana to support energy efficiency, low-income weatherization and distributed renewable energy development. The Alternative Energy Revolving Loan also helps provide financing to homeowners who install wind, solar, geothermal and low-emission biomass systems. To find out more detailed information about Montana’s clean energy tax incentives and loans please visit the Tax Credits for Clean Energy page.